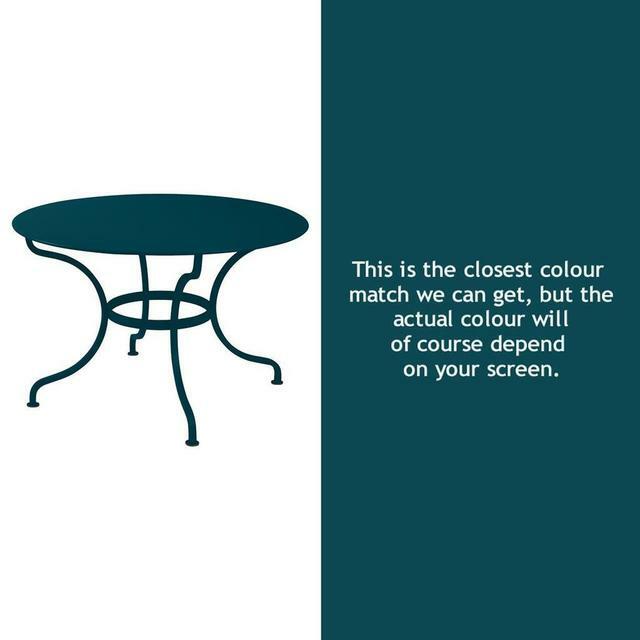 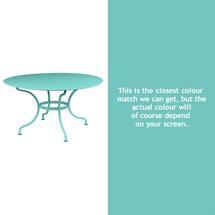 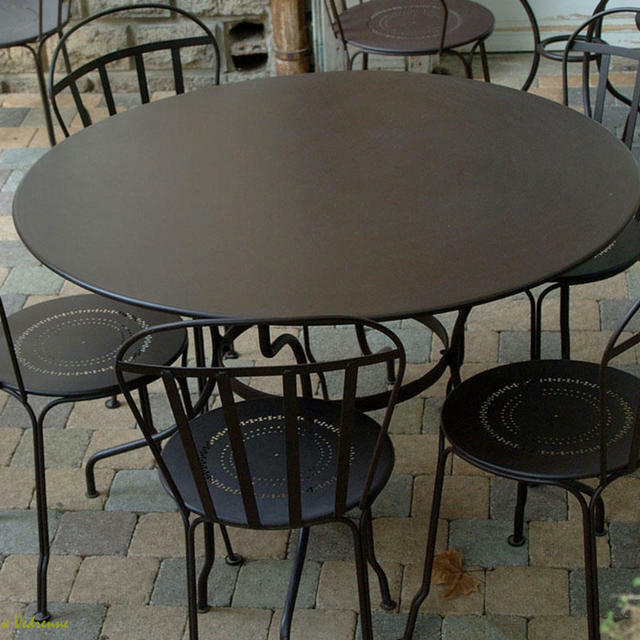 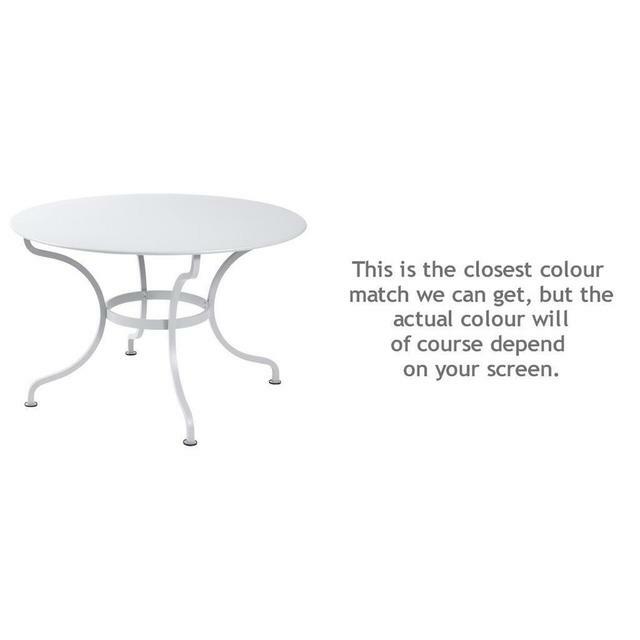 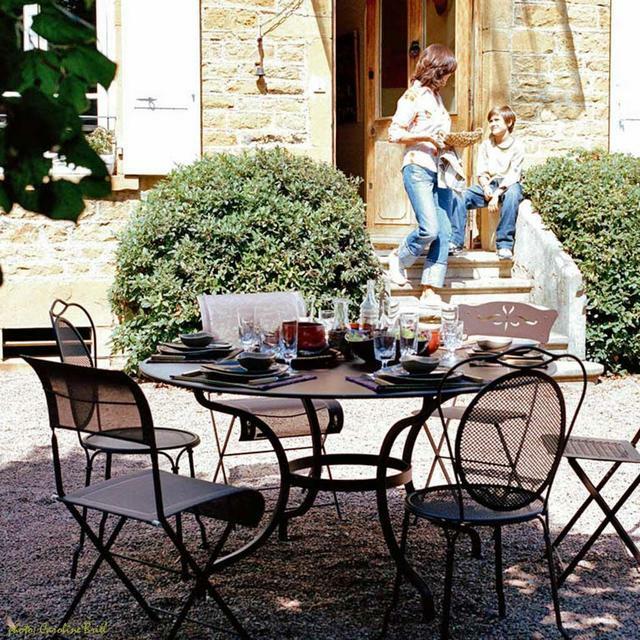 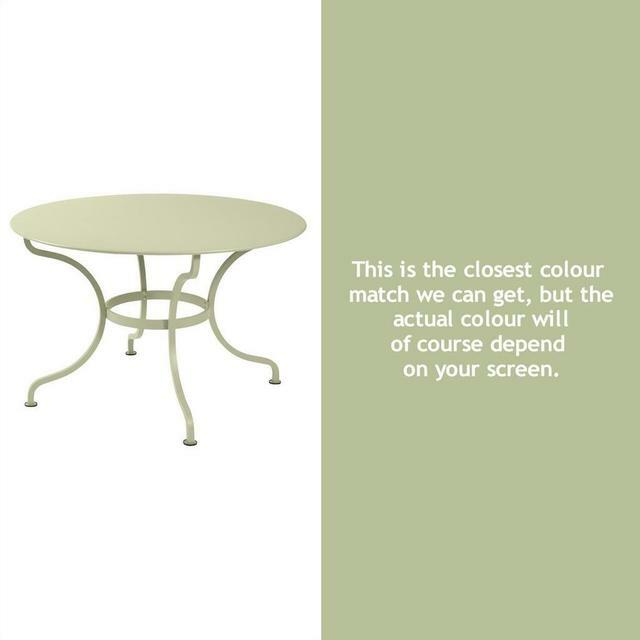 Strong, elegant round outdoor dining tables, ideal for seating 6 to 8 people. 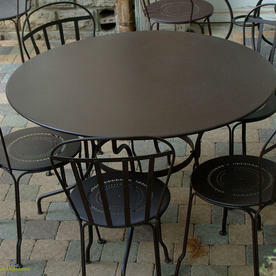 The Romane tables with Dune chairs is our best combination of high quality metal dining tables and chairs. 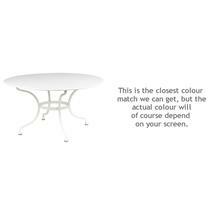 The Romane tables are sturdy, heavy tables and are available in either round or rectangular sizes, see Romane rectangular tables. 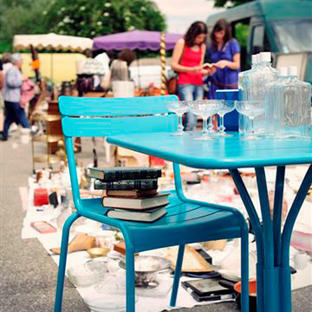 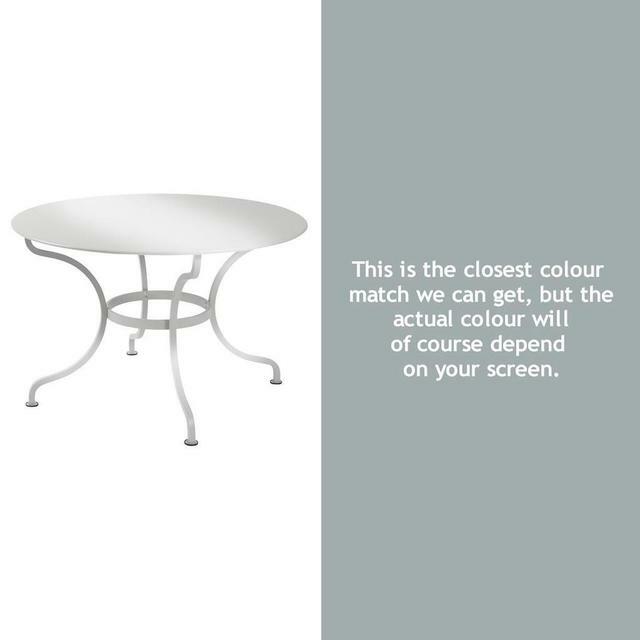 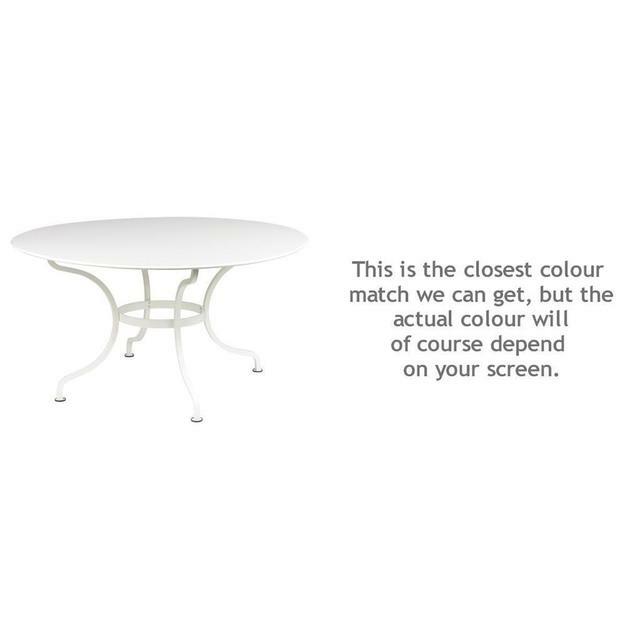 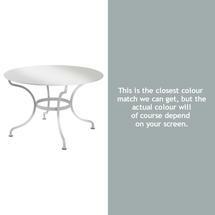 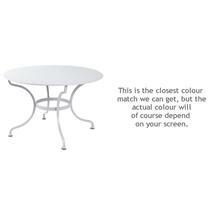 Romane tables look great teamed with folding Dune chairs or Luxembourg chairs. If you prefer a mix and match approach choose one classic colour and then mix your chair styles with chairs such as Dune and Louvre. 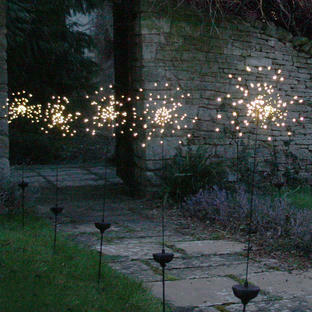 Please note there are no parasol holes in these tables.